The iPad mini has become a forgotten product but that appears to be changing in 2019. 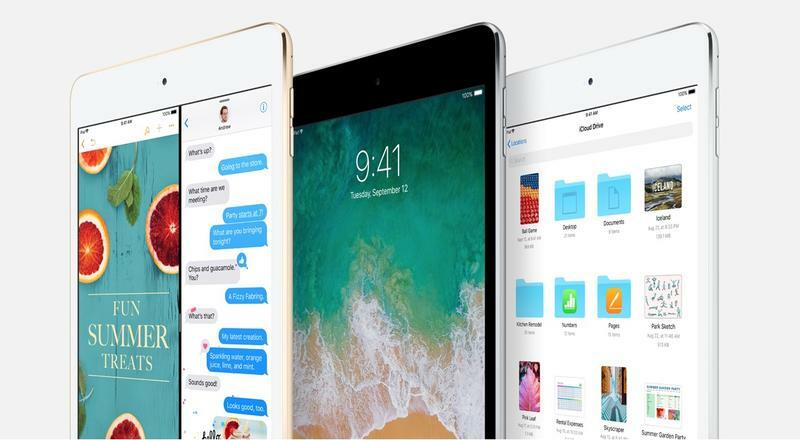 According to a new report from DigiTimes, Apple is gearing up to release the iPad mini 5 in the first half of 2019. 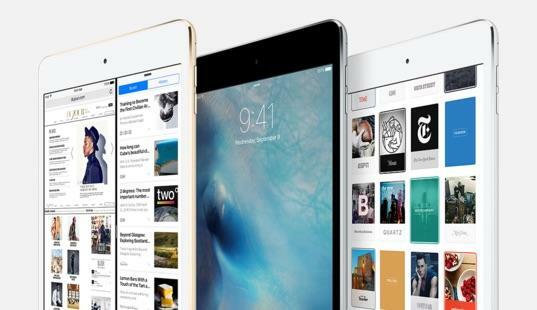 The report revealed that Apple is planning on launching two new “entry-level” iPads, one of which will be the iPad mini 5. Apple has cornered the high end tablet market with its iPad Pro models, yet it only has one iPad model that comes in at the entry level. That’s apparently changing this year with two new models that will see the resurrection of the iPad mini line. Back in December, there was a leak of an iPad mini 5 case that first began chatter of the miniature iPad line making a comeback. Unfortunately, the case did not give us any details regarding the updated design of the new tablet. It has been nearly two years since Apple last updated the iPad mini and even longer since it viewed it as a flagship product. As phones got bigger, the popularity of the iPad mini slowed down, resulting in Apple putting it on the back burner and instead focusing on the iPad Pro line. The report doesn’t get into details about some of the upgrades the iPad mini could come with or the price point it could start at. 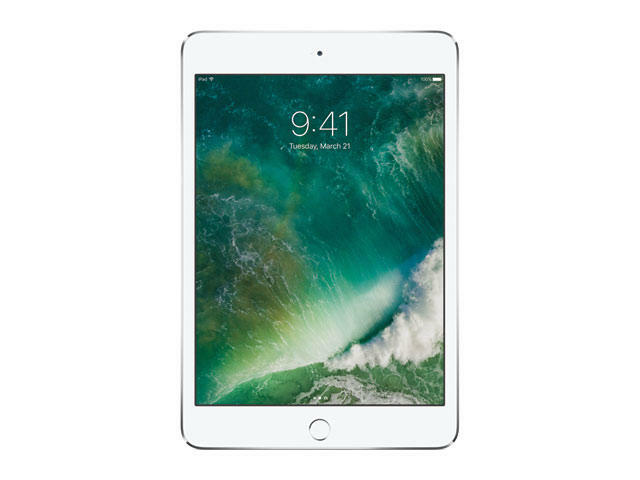 As of right now, the iPad mini 4 retails for $399. 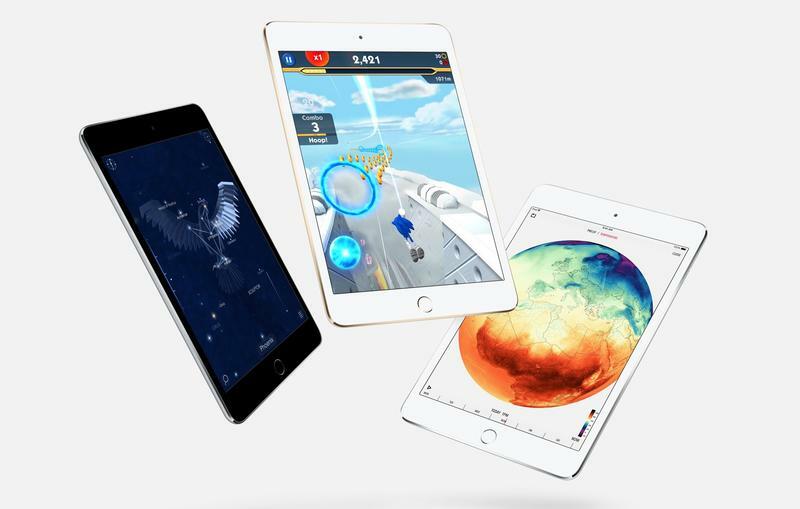 The lowest end iPad, the 9.7-inch iPad, starts at $329. Look for the iPad mini 5 to start somewhere in that range, if not cheaper. As for the second entry-level iPad the report mentioned, it could be an upgraded version of the current 9.7-inch iPad.